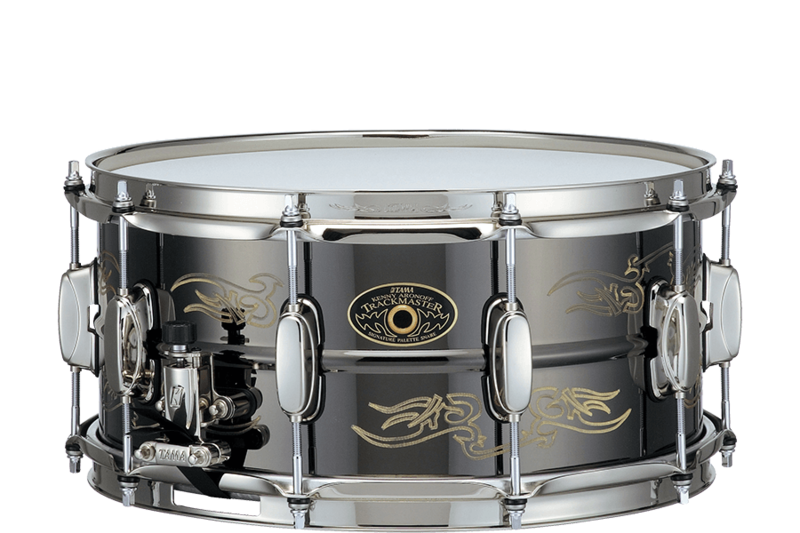 Three beautifully engraved drums with brass shells and brass mighty hoops, but each with a different mission in sound. The deep-shelled KA1465 offers the bright, round tone of brass. 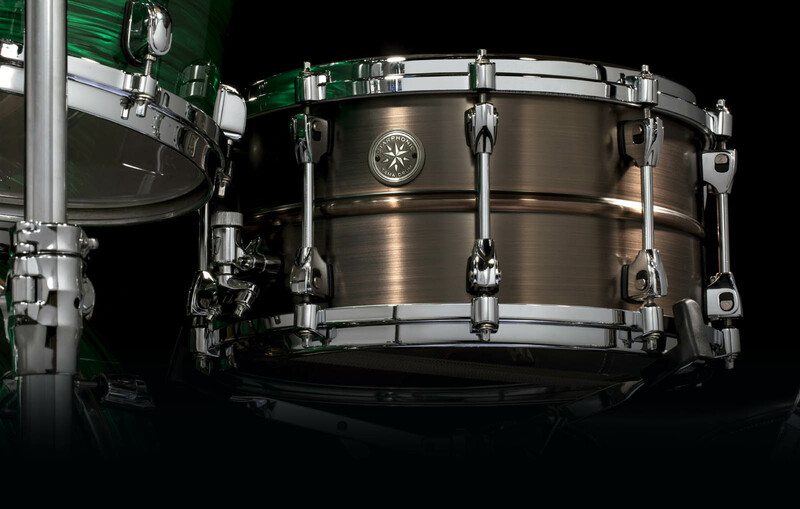 The KA145 is a great all-around snare drum with a lot of crack and attack, warmth and wide tuning range. 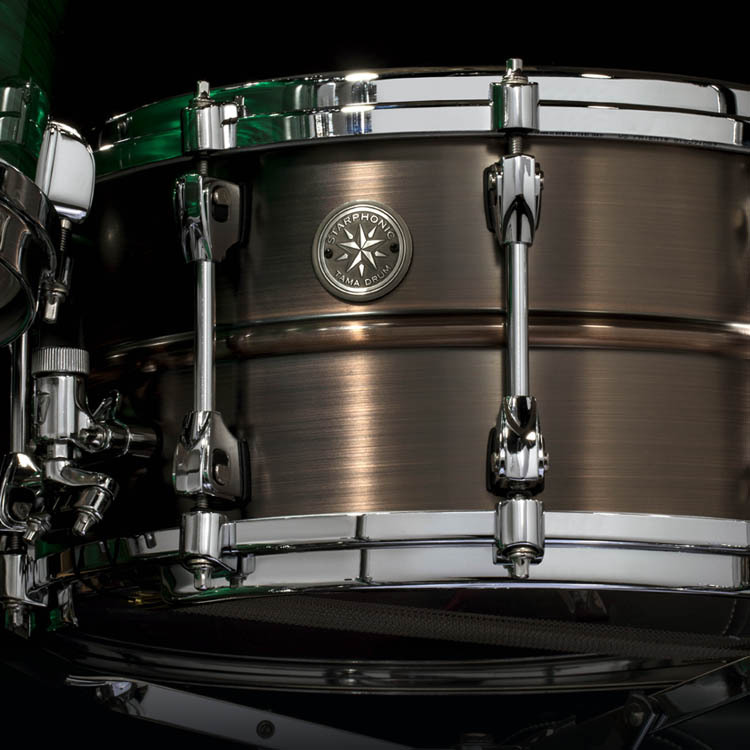 The KA154's 15" diameter has a unique sound that you just can't get with the standard 14" snare drum.